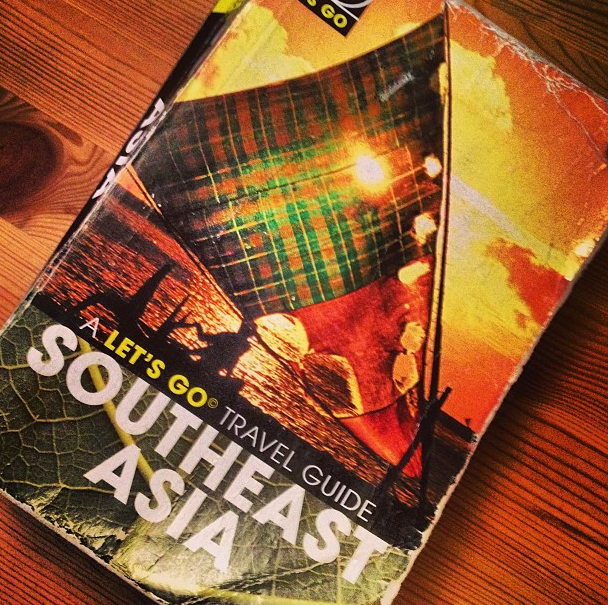 Yesterday was the day – the day I left home for a 68-day adventure in Southeast Asia. Last week was extremely busy and I did not have too much time to even think about my getaway. I mostly pulled off twelve-hour days in order to get everything arranged for the trip, sending applications to few US master programs, applying scholarships and meeting friends I will not see in a while. I got almost stuck in Stockholm due some Visa related issues in Philippines. Luckily, I figured my way out and got on a plane that head to Doha, Qatar. It seems that people in Qatar are extremely friendly. Furthermore, I was quite surprised of the fact that they offer a free meal for everybody that has over a five-hour layover here. Finally, I arrived to Manila few hours ago and I started my trip of by heading a friend’s place I met in a one-week course in Luzerne, Switzerland, last spring. At the moment, I¨m at his cozy place in downtown Manila. Tomorrow I¨m going to check out the city and the day after tomorrow I¨m heading to Mt. Pinatubo, an active stratovolcano – exiting! I was in Southeast Asia roughly two years ago with one of my friends and we knew basically nobody who was travelling at the same time. Additionally, we did not have smartphones/computers or even credit cards with us. This time I have some gadgets and a credit card with me and I’m probably going to do most of the bookings in advance online. Now, I know roughly ten people or groups that are traveling in the same area during the two months and.